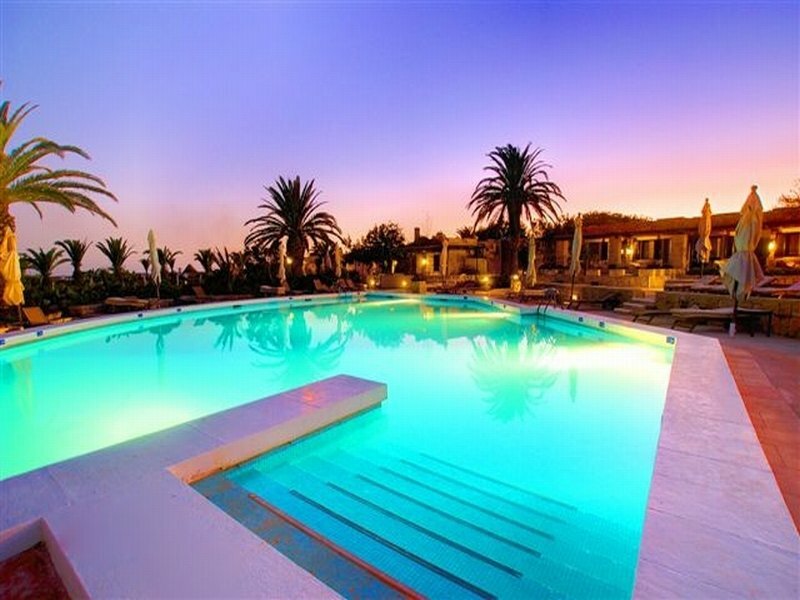 The Ta' Cenc Hotel is a top hotel on the Island of Gozo, located in Sannat & recommended for those guests who are looking for tranquility & relaxation. 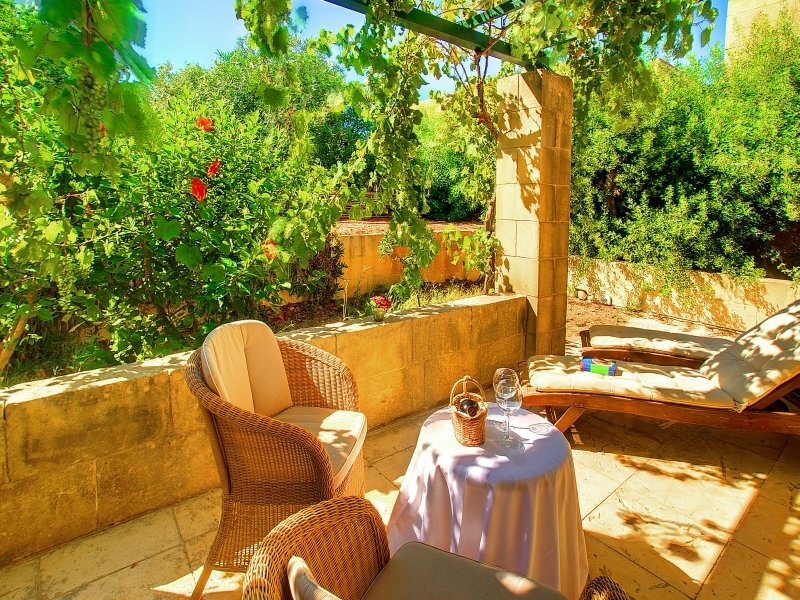 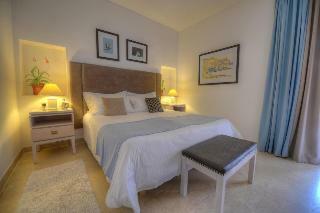 Situated on one of Gozo's highest points & enjoying picturesque views across the channel of Malta and Comino. 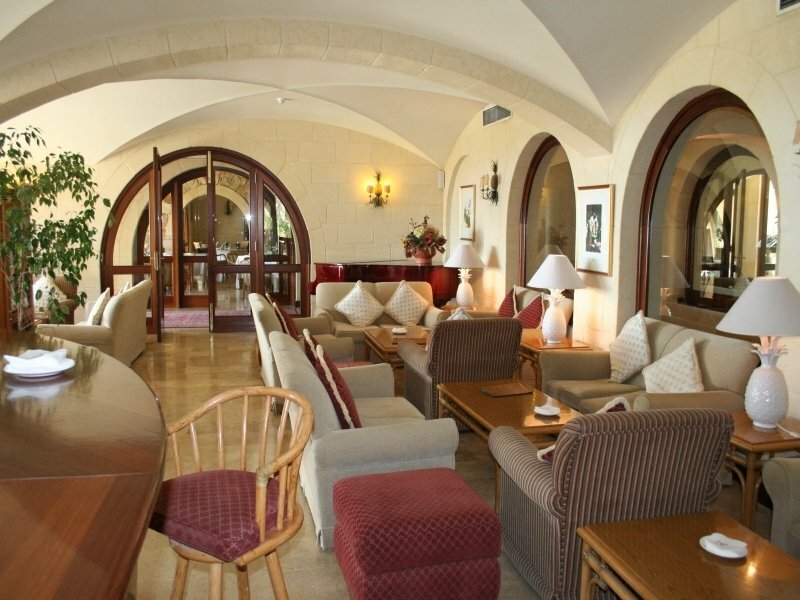 The hotel is full of local character and sits on 160 hectares of land making it an ideal hotel for country walks, meditation and peace. 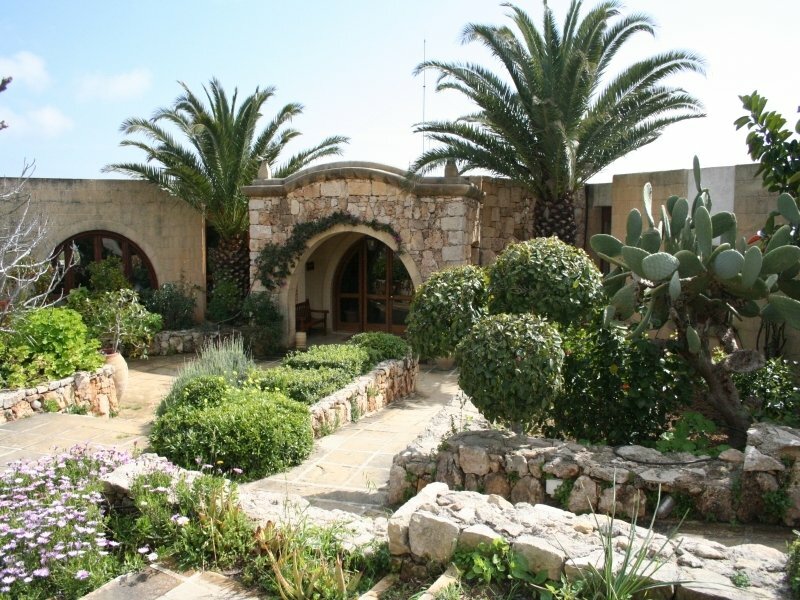 Ta Cenc is a Nature 2000 site and is literally at one with nature, embedded within an idyllic countryside very rich in flora and fauna. 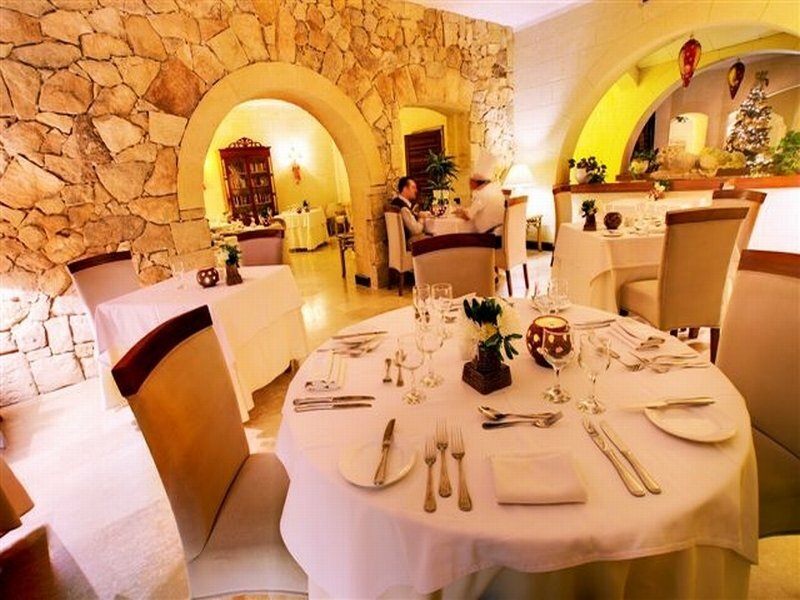 The hotel boasts its own picturesque rocky beach with breathtaking views from the restaurant just above the beach. 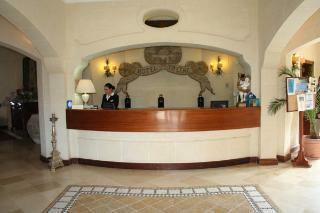 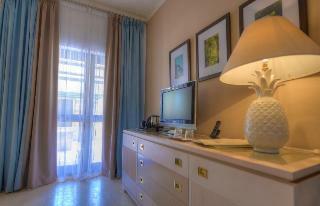 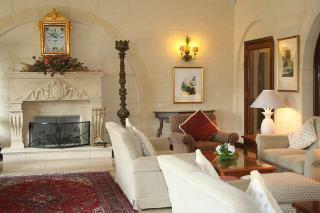 The hotel is a haven for those keen to be located in a laid back atmosphere in the beautiful island of Gozo. 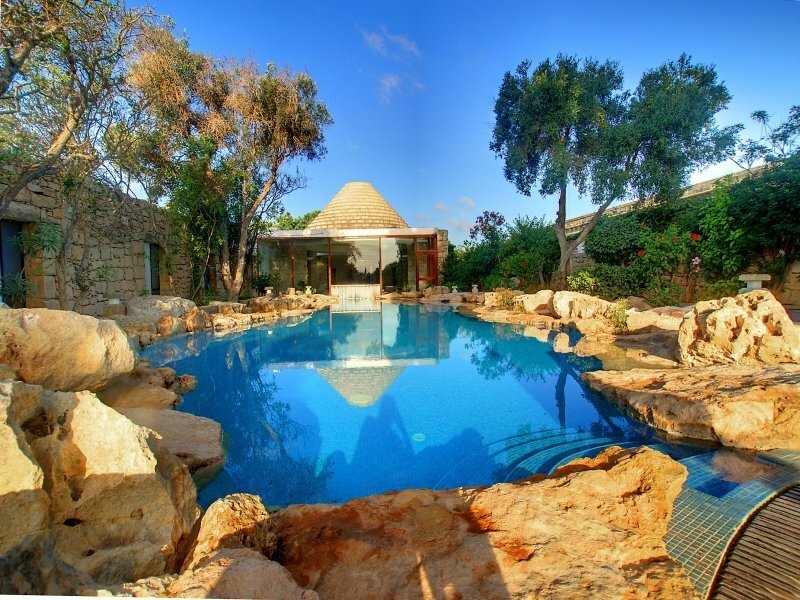 Featuring a prime location in Gozo, an island of the Maltese archipelago famous for its vibrant culture and scenic hills, this luxurious hotel blends perfectly with the environment and offers the ultimate experience in luxury and pampering. 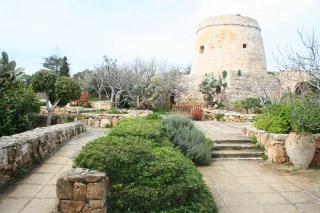 History enthusiasts may appreciate the remains of Neolithic Dolmens while nature lovers may find the perfect choice to discover the natural beauty of the surrounding landscape. 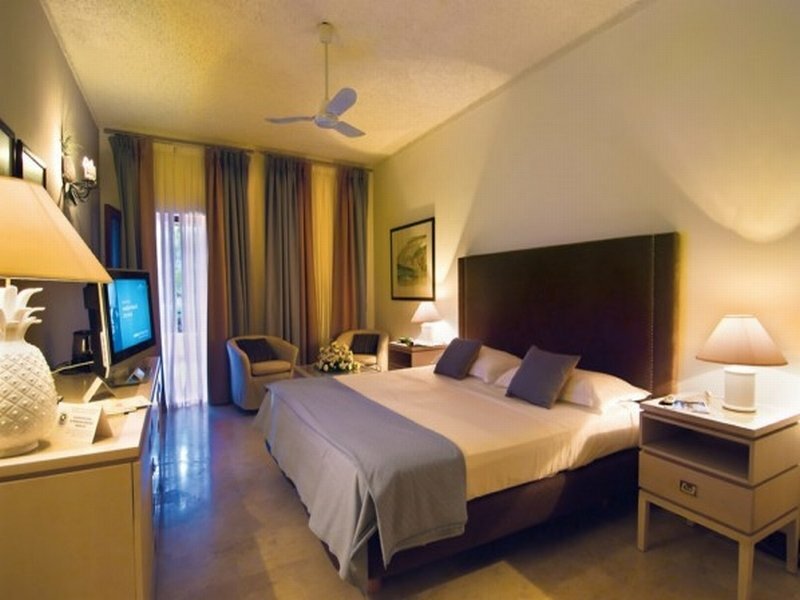 Away from the hustle and bustle, the spacious and comfortable rooms range from twin double rooms to luxurious junior suites equipped with underfloor heating and Jacuzzi. 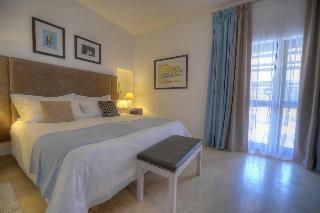 Those most demanding guests may prefer the outstanding Trullos bungalows with a beehive style roof and private patio. 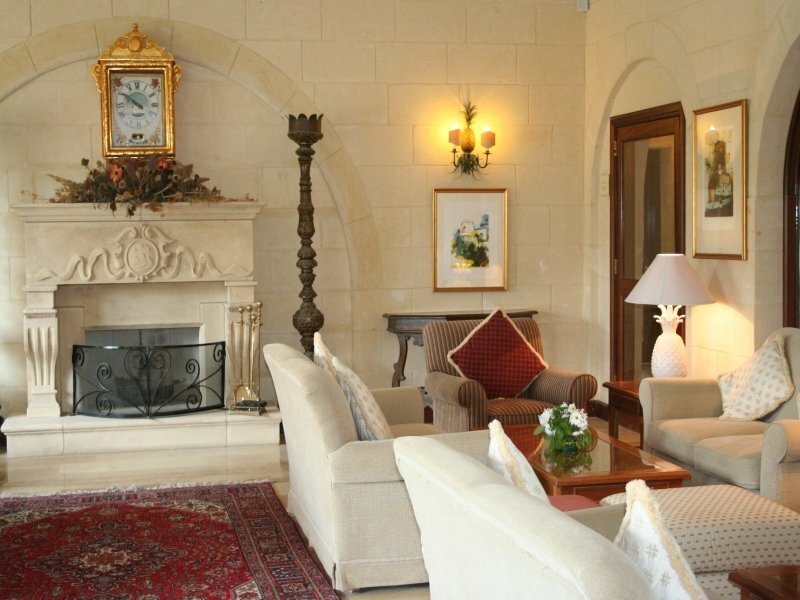 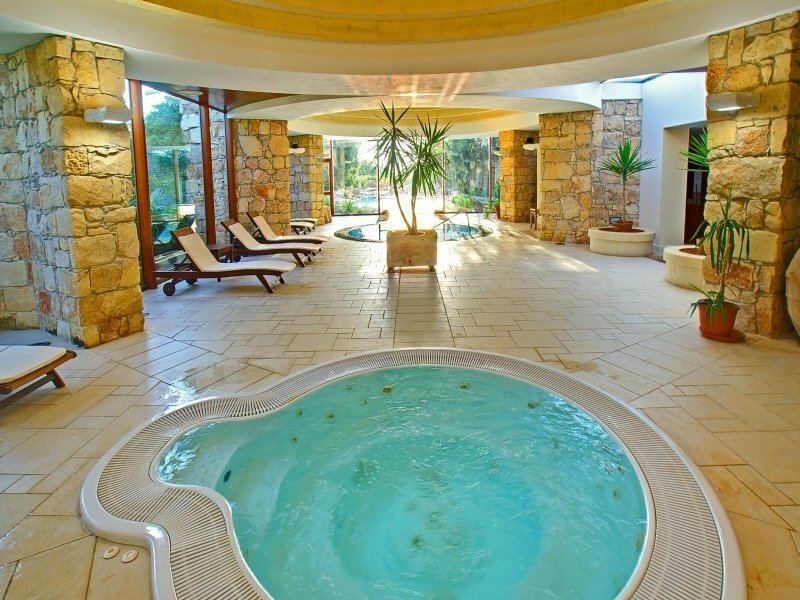 Visitors may appreciate the three onsite restaurants serving international specialities and Gozitan delicacies as well as the state-of-the-art spa, a real experience to regenerate body and mind.